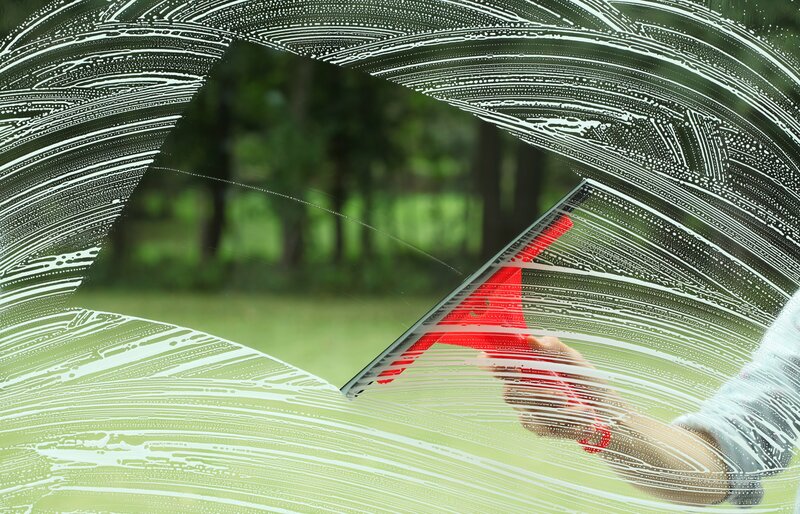 Clean windows… Everybody wants them, no one wants to do them! Trust me, there is nothing better than walking through your house after the windows have been cleaned to a shine. It makes you feel better, it makes the house look better, it just is a nicer house when the windows are clean. So if having clean windows is such a great thing, why don’t we clean our windows every week, month or even year? Because while the results are great, the effort required to do it is the pits. Like most people, you can think of a hundred other things you would rather do than spend the day cleaning the windows (even though they look awesome when its done). And hey guess what? It isn’t rocket science to get clean windows. 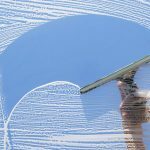 Most people with a bucket of soap, a decent squeegee, and enough time can get the results they want: clean windows. While many people want clean windows, and think they are going to get them cleaned some day when they have time, the truth is it doesn’t get done. It’s not that they can’t do the work, it’s not that it takes skill, it is simply people do not have the time to spend cleaning their windows so it never gets done. Window cleaning is a service that is worth it to pay the professionals. 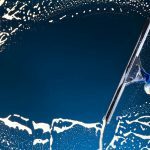 Just like getting your lawn professionally tended and your house cleaned by a professional maid, clean windows can be achieved by adding a professional window cleaning company to help you. By utilizing a professional window cleaning company to help you with this project, you gain back your most important asset: time. 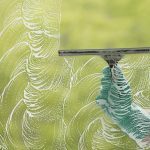 At the end of it all, the reason that many people never get around to cleaning their own windows is that it robs them of the time they could better spend elsewhere. 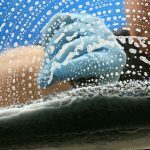 What makes it hard for you to wash your own windows? The effort involved to get them clean or the time lost to make it happen?